All of these Peru-related blogs and websites are well worth checking out. 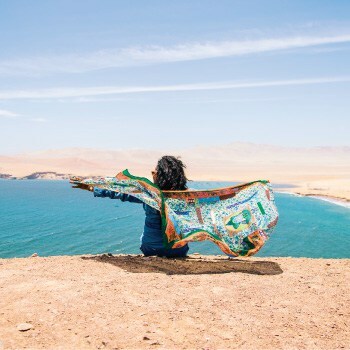 Some focus squarely on travel, a few are food blogs, and some are the musings of expats, offering a refreshing and insightful portrayal of life in Peru. …en Perú – an excellent Peru blog packed with information. Not updated these days, but still covers a wide range of subjects including travel, history, culture and news. ExpatPeru – an expat website with an active forum. 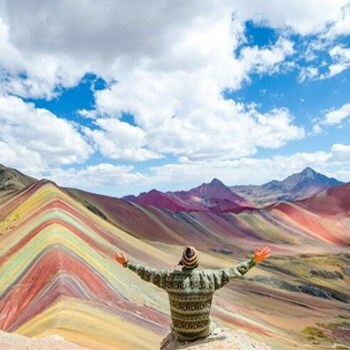 The travel forum is a good source of info and answers for anyone traveling in Peru. Peru Delights — For the “ins and outs of Peruvian cooking,” this is the place to go. Great recipes, beautiful photos and rich prose; you won’t find a better blog about Peruvian food. 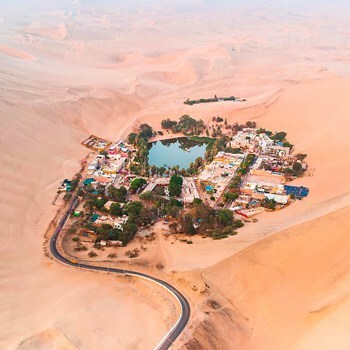 Karikuy – a one-stop destination for tours and volunteering in Peru, complete with an excellent blog. Academic Troll — An “Off-duty anthropologist, travel and expat blogger observing life in Peru,” including people, places and food. American Chicha — Culinary adventures in Peru. Camina El Autor — Juancho’s travels in Peru. Life in Peru – an informative Peru blog by an expat living in Cusco. My Slice of Peru – a fascinating expat blog about Chiclayo and the Lambayeque region. Sin Polaris — a Lima-based blog about “being away from the comfortable, about trying the unknown, about experiencing the new, and about just like half a billion other blogs.” Sin Polaris is no longer updated because the blogger left Peru, but it’s still worth a read. Streets of Lima – a witty, informative blog by an American with a fondness for the Peruvian capital. Rarely updated these days. Tarapoto Life – another of my blogs, this one is about life in the jungle town of Tarapoto, San Martin. 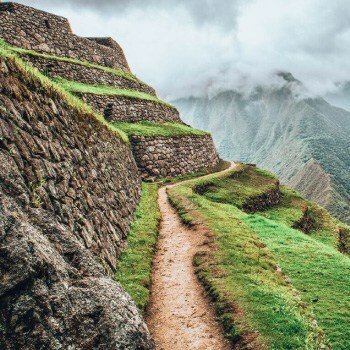 Wawas in Peru — Covering “being a parent and an expat, cross-cultural relationships, bilingualism, maybe a few arts and crafts, being a working mom, Peruvian society” and more. 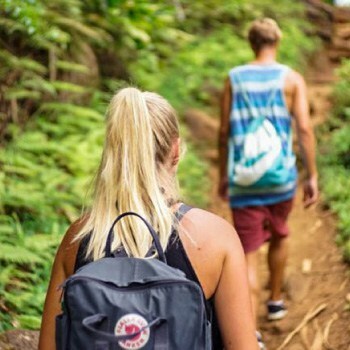 FindLocalTrips – The only website where you can search, compare and book the best tours in South America at local prices. 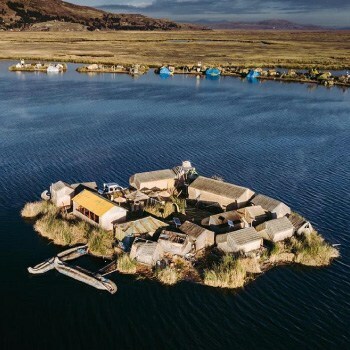 Land Cruising – follow the journey of Karin-Marijke and Coen as they drive their Toyota Landcruiser BJ45 up, down and all around South America. Two Backpackers – Aracely & Jason travel the world sharing HD adventure travel videos, HD travel pictures and independent budget backpacking travel tips. 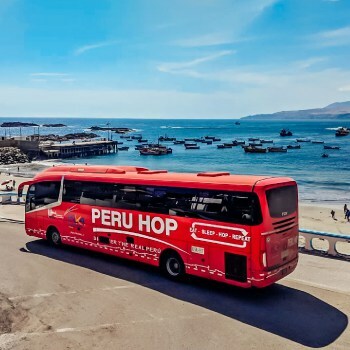 Peru Hop– Peru´s first hop on hop off bus company, offering safe, flexible and fun way to travel to unique places in Peru. Bolivia Hop – Considered the best and safest option for crossing into Peru from Bolivia or leaving Peru into Bolivia by bus. Travel Insurance to South America — A useful guide on things to do, what to bring, and things to look out for when traveling South America, including getting the right kind of insurance coverage. 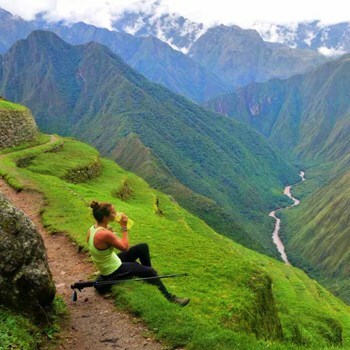 Peru Travel Planning & Travel Tips — Basic facts and useful information for planning a trip to Peru. Women’s Travel in South America — Practical safety advice, useful travel information, and the best travel spots for female travelers. Hi – just discovered and enjoying your blog. Here’s mine! Thanks Alan. I’m more than happy to mention ExpatPeru – the forums there are very helpful. This list is surely going to be handy. I’m visiting Peru next week. Interesting question! First of all, it’s common to see people walking their dogs on leads in Lima, and in some other larger cities like Arequipa. Elsewhere, not so common. I live in Tarapoto and take my dog to a local park twice a day — all the other dogs are just strolling around, “unsupervised” (and I don’t often see people walking with their dog on a lead, unlike in nicer parts of Lima). That can be a problem, as most dog owners in Peru do not train their dogs, and some can be quite aggressive with other dogs. Normally, if a dog wants to attack you or your own dog, you can stop them by just bending down towards the ground as if you’re about to pick up a stone or rock. The dogs here know what that gesture means, and it’s normally enough to stop them. As for places to go… Well, there’s obviously an extensive coastline here, so the beach is a great option. Smaller towns and rural villages in the highlands are good for walking dogs in the surrounding countryside. Just keep your dog close in case there are farmyard guard dogs nearby. Jungle can be good, but dense jungle can be dangerous for dogs (snakes etc) and they might suffer in the heat and humidity. A lot depends on what your dog is like, I guess. If your dog is very obedient and stops and comes on command, then you should be fine generally. One other problem is the amount of trash strewn around in many towns and cities, which dogs will quickly rummage through. Also, if you take your dog into someone’s house or garden, check first that they don’t have food laced with rat poison anywhere that your dog might eat (happened to my dog once, was horrible). Also — and especially if your dog is a pedigree or pure breed or whatever — there are people here who steal dogs. It’s sadly very common. All of the above might sound terrible, but I am a paranoid dog owner. You and your dog should both be fine and have a great time wherever you are in Peru — it’s just not as safe for dogs as in the UK, for example.